We offer group classes for you and your dog. 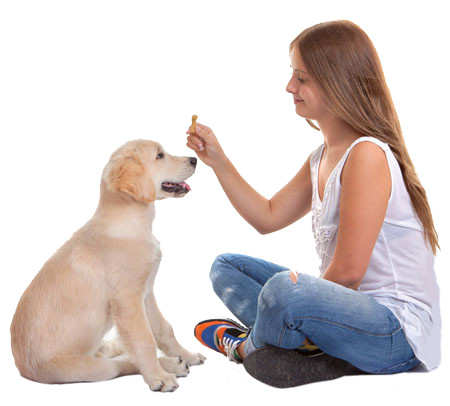 We will help you use positive reinforcement to shape your dog’s skills. We limit the amount of dogs in each class to give you and your dog a more personalized experience. Call today to find the class that is right for you! We will also discuss loose leash walking and common problems such as chewing, digging, and jumping. …as well as introducing your dog to Agility and Rally Obedience. Try out our tunnel, jumps, and obedience obstacle course. Lear tricks, continue to socialize, and participate in the American Kennel Club Canine Good Citizen program. If you would like to enroll your puppy or dog in one our our obedience training classes, call us at (630) 968-2812. 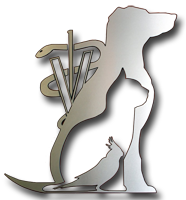 Downers Grove Animal Hospital is located at 635 Ogden Avenue, Downers Grove, Illinois.